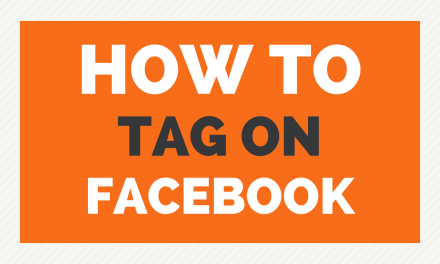 The same process applies for pinning a post to the top of a Facebook page. 1. 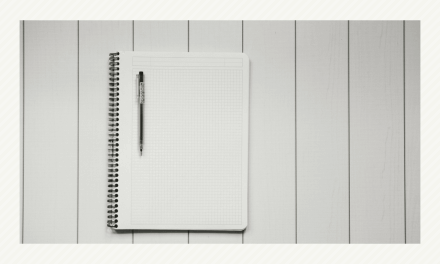 Create and publish the Facebook post. 2. Click on the arrow on the right side of the post. 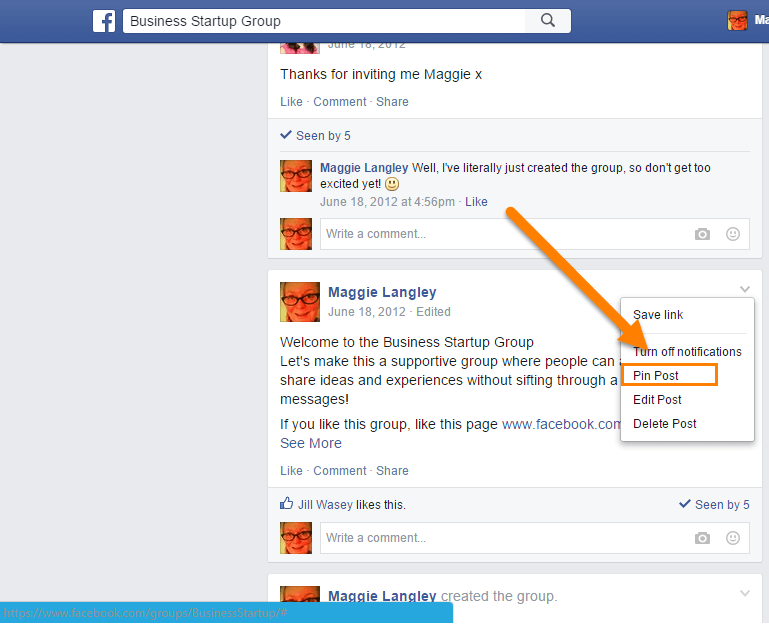 NextHow can I change the URL from a number to my Facebook group name?